It has been almost a month since I bought something for myself from Ebay. That was quite an achievement because I usually purchase several items for personal usage within a 30-day period. I’ve been focusing lately on Ebay selling and it was taking a lot of my time. 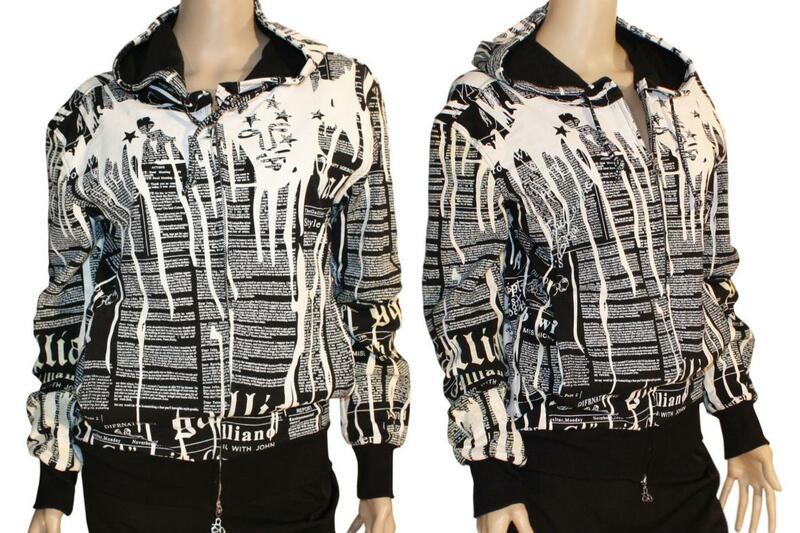 So, as a gift for my birthday next week, I waged a bidding war for a peculiar jacket — the Gazette newspaper print one! Of course, the action begins in the last 10 seconds and the price have hiked up in those last moments. LOL I eventually won and I am very excited to receive the item on Friday! (Photo from the Ebay seller). On a different note, I have tried to transfer some of my PayPal funds to a bank account because all the shipping I have done last Monday and today has greatly affected my finances. =/ The 21 day period is definitely a pain to deal with and I cannot wait to finally have my funds become available. I don’t have a credit card (I’m better off not having one) so it was Mon’s PayPal account and since we are doing this business together, I just think of it as an extension of our partnership. 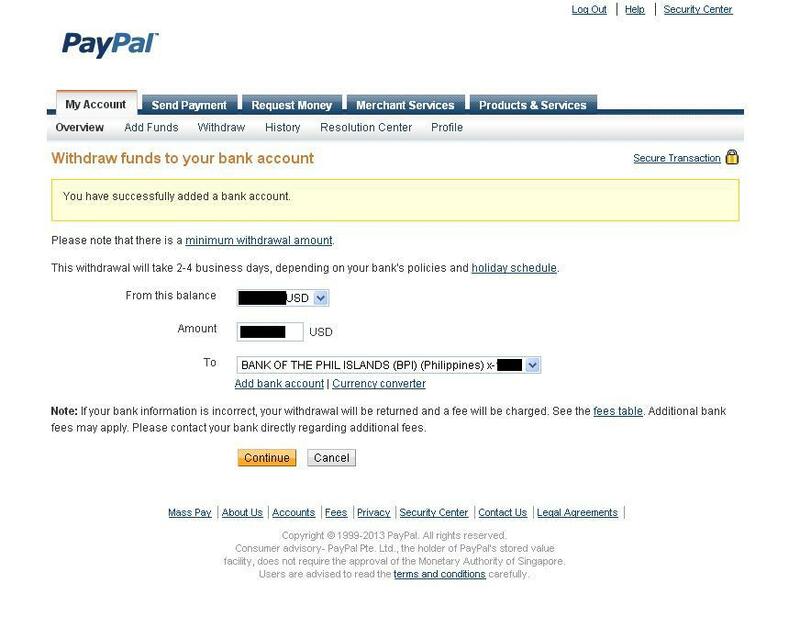 We had to open a PayPal account back in 2011 because the guesthouse we stayed in Seoul required a deposit and it they only accept payment via PayPal. 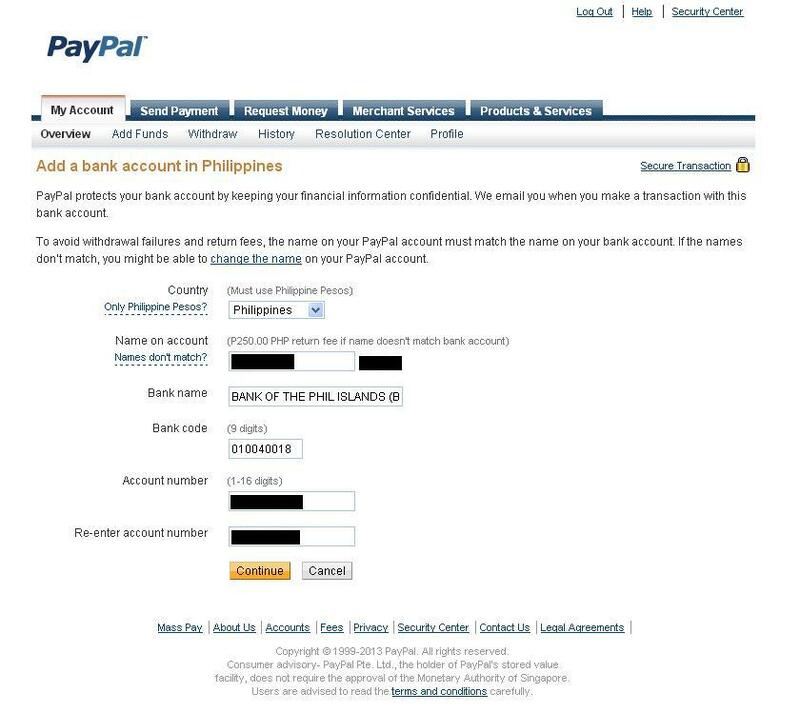 I have searched online and found a list of bank codes in the Philippines, listed on a page from Ebay.ph. 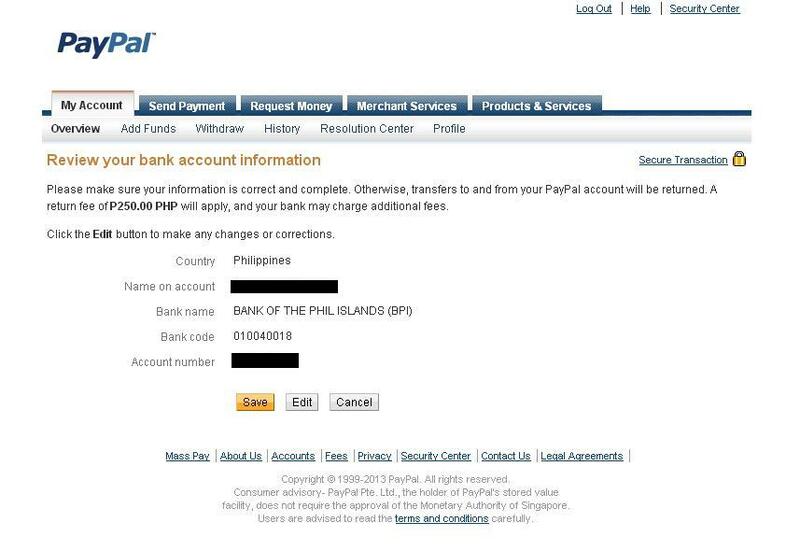 I had to manually input the Bank name “BANK OF THE PHIL ISLANDS (BPI)”, and honestly, I was worried whether there should be an extra (BPI) in the end. 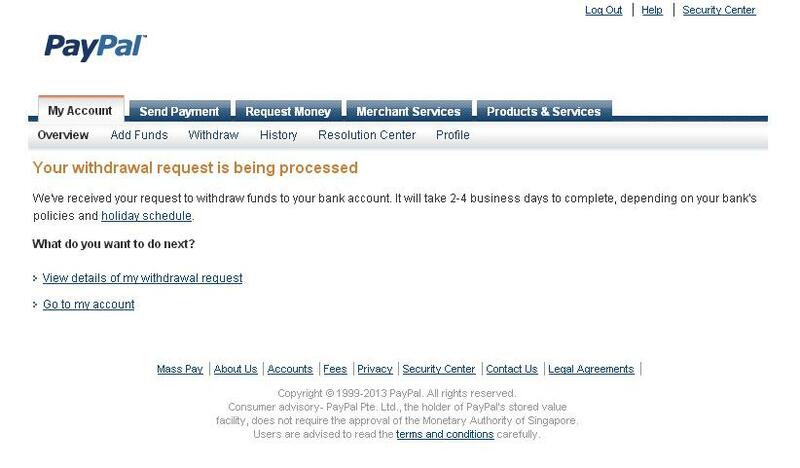 I then added the bank code “010040018” indicated in the list, as well as entering the BPI account number twice. After pressing “Continue”, I was led next to the “Review your bank account information”, where I was informed of the return fee, in case of wrong information (e.g. incorrect account number, names not matching). I think this was a one time process/s because it was sort of enrolling this bank account to be the default destination of PayPal funds when withdrawing. After pressing “Save” comes the part where I had to indicate what amount the amount of money I wish to send to the bank account. The dropdown in “From this balance” indicates the USD and Php balances. 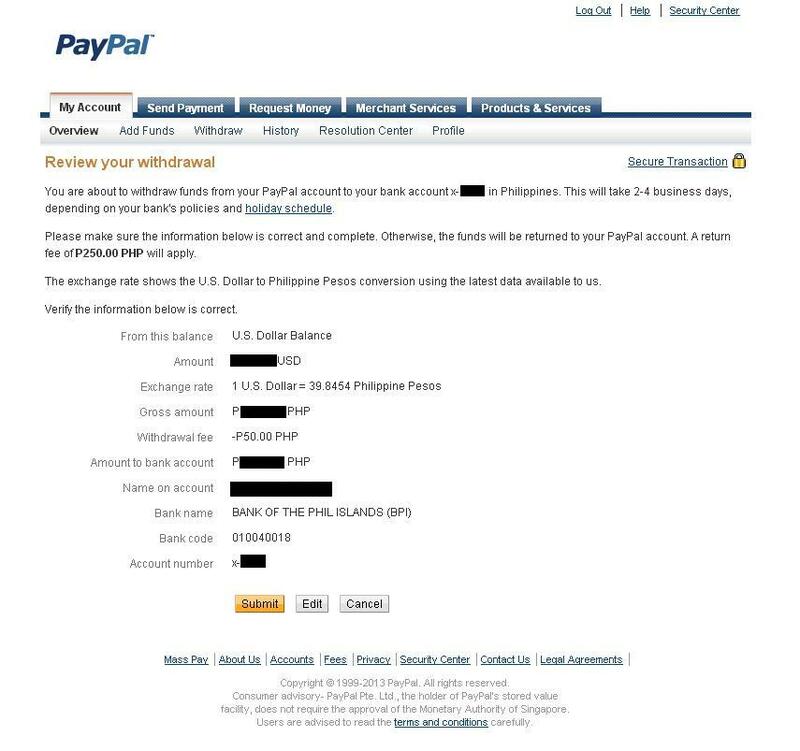 I only have Php 100 in my PayPal account, which was the fee credited back during the one-time verification. All I can do now is wait for two to four business days for the transfer to happen. I am crossing my fingers that it would take just the minimum two days because it will already be Thursday tomorrow. I am still stressing out and nitpicking with Mon’s name because I’m not too sure if he had added a dash (-) on his given name when he registered for that bank account. LOL PayPal, don’t fail me please. So off to BPI in KPMG Building I went, input some detail and took a number. But it took me forever before my number got called, and to make matters worse, the teller just informed me right there and then that their system was offline and I had to manually fill out two sets of transaction slips, which they will process once the system was okay again. So that was causing the delay. I couldn’t understand why they did not bother telling the people right away (I mean there were really LOTS of people waiting) and handed out transaction slips for us to manually accomplish, instead of telling every person approaching the counter to do so. Very efficient. 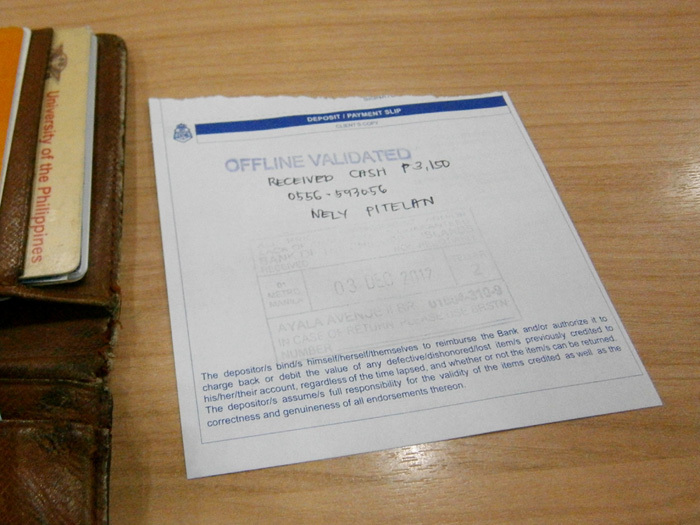 Anyway, I ended up with an “OFFLINE VALIDATED” slip and off to the office I rushed. Before reaching the elevator, I asked another BPI branch by the ground floor of our building if the system was already online. I was informed that it just went running again a few minutes back. I hurried upstairs and called the other branch to ask if they have already processed my two transactions. It turned out, the teller gave me the wrong telephone number. I also had a second glance at the transaction slip and she had wrongly written a digit in the account number. I had no choice but to walk back again to their building and ask her about it. Mon went with me this time and I was swearing a lot on our way. Mon looked nervous because he probably thought that I might be having a fit, but I calmly approached the teller and asked her about what happened. I was actually surprised about my reaction because I would normally lash out but I began thinking few weeks back that I should really learn to control my temper. The only downside, though, was Mon becoming my unintentional shock-absorber of my cussing fit. So what made me really determined to have that transaction completed? It was because I was paying for a (yet again) Burberry leather messenger bag I bought online, from the same seller who sold me the LV Epi Noir Pochette Cles. She was extremely nice and easy to talk with. Besides, it will be my first ever Burberry and I love the fact that it is leather and not canvas! I already accepted the fact that I might not receive it tomorrow but I was surprised when the seller was able to ship it as she reached the cut-off. The bag in question will arrive tomorrow. A big thank you to her. Of course, it might initially seem that I was out spending on another bag again but the truth was, I had to let go of another bag, the Hermès Fourre Tout I bought almost three months ago. I liked it but I never really got the chance to use it and it was only my sister who had the chance to take it out on my nephew’s birthday (as a diaper bag!). 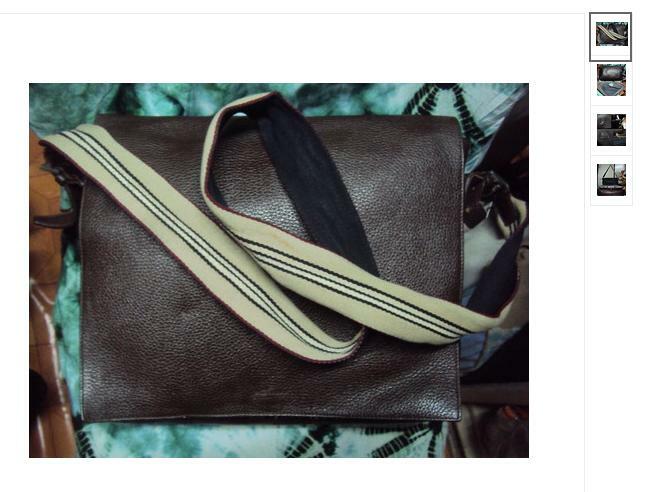 In the process of selling it, I ended up guilt-free because it was sold at a price more than the cost of the Burberry messenger, which did not leave me with less resources. 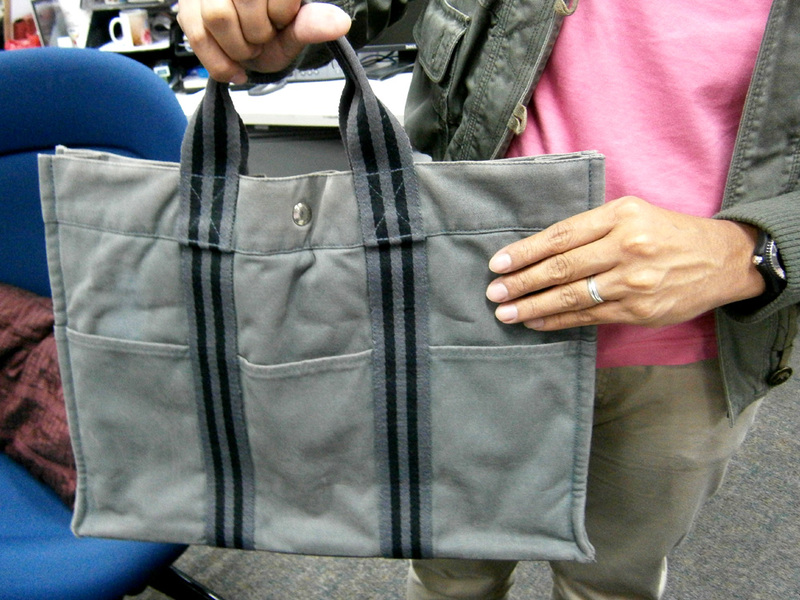 I just looked at it as a trade and this bag deserves another person who will lovingly use it. I know it will be quite hard for me to just kick off my habit of looking into having another bag, but I have learned that the first step of just selling the things I don’t use clearly leads the way to a better spending habit. More or less, I end up with a new bag with extra money to spare. 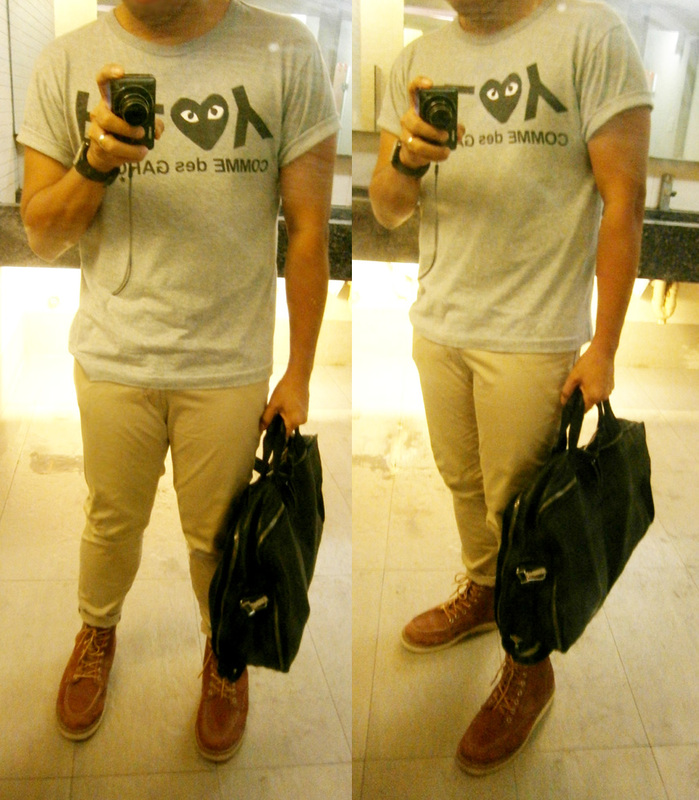 The ultimate goal, however, was to extremely minimize my bags to just a little over six or make it seven. =P I know I’ll get there someday, one step at a time. 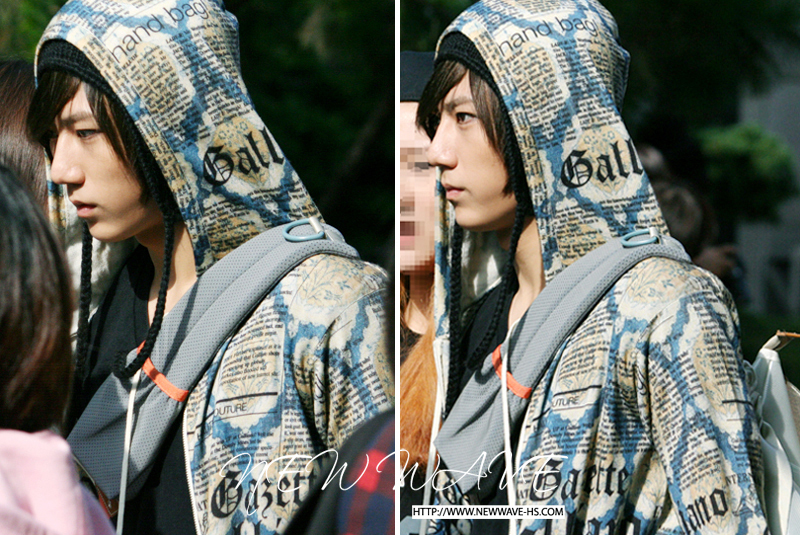 Who knows, maybe before 2013 ends, that goal has been already achieved.